Friends for a Cause will be hosting a life-changing “Firewalking Event” on Saturday October 20, with Claudia Weber. Weber is a Certified Firewalk Instructor & Empowerment Coach and is bringing her “Ignite Your Spirit” program to Texarkana. Friends for a Cause Foundation is a Texas based 501C3 Non-Profit organization that was created by a group of friends for friends and founded in July of 2014. The foundation’s mission is to raise funds, create awareness, and partner with other organizations in the community. Our primary mission is helping cancer patients of any type cover costs or meet whatever needs that insurance may not cover. Our desire is to give a hand up not just a hand out, so we are not limited to cancer patients alone. 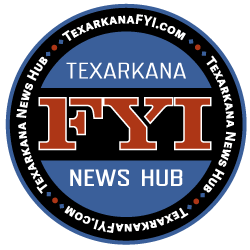 Friends For A Cause, with the help of Claudia Weber, is hosting a life changing event that will be held on Oct. 20th, 2018 of this year in Texarkana, TX. Claudia Weber is a Certified Firewalk Instructor & Empowerment Coach. Claudia Weber and her “Ignite your Spirit” team are based in Northern California in the United States. Claudia received her world renowned instructor certification and training in Scotland, United Kingdom. 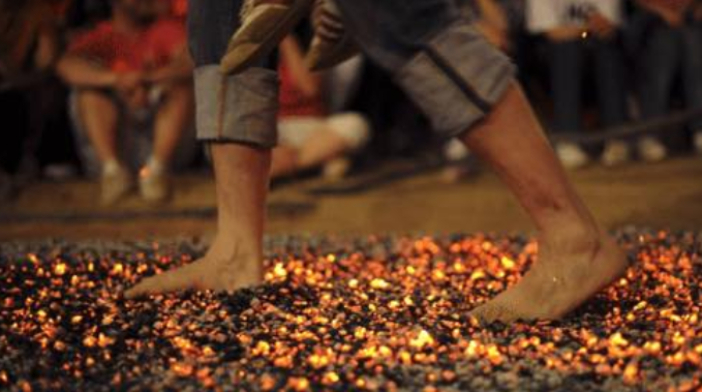 Authentic firewalking is the act of walking barefoot over a bed of glowing red hot coals at a ceremonial fire. Firewalking has been done for thousands of years. Records of firewalking go back as far as 4000 years ago! Claudia Weber views all of her firewalk events as individually spiritual, in each participants private and personal way. Claudia Weber conducts all of her “Ignite your Spirit” firewalks in honor of and in the traditions of the Native American tribes. Firewalking has always been used to transform an individual’s energy and spirit into empowerment, strength, motivation, enlightenment and healing. The same reasons for firewalking remains to this very day! Firewalking is often used by people to overcome their personal issues and fears, guiding them into enlightenment and knowledge about themselves. The participants in the firewalk are walking for different purposes. Some are walking for themselves, some for loved ones and some for a cause. This is a life changing and unique event geared at empowerment, celebrating life, and honoring those we’ve lost. We are “FRIENDS FOR A CAUSE”. Any Friend. Any Cause. It ALL Matters. The location of this event is not public because it is a private event for the walkers, but for more information on how you can participate in this Firewalk, or more information on how you can be involved with Friends for a Cause contact Suki Oneal at 903.278.8867, or email ffacfoundation2014@gmail.com.